Yes, I absolutely want to make you look gorgeous in your maternity images, but the truth is, I don’t really take them for you. I take them for your unborn child. And I want them to say, “you were wanted”, “you were loved before you were here”, “we couldn’t wait to meet you”… these images are the first visual love story to your child. 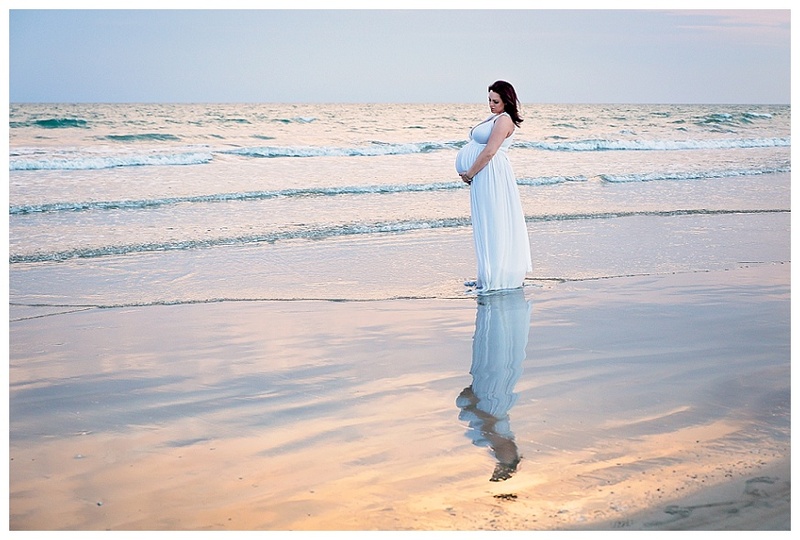 My one-hour maternity sessions can take place at a location of your choice, or in my studio. I would love to work with you to plan a session that fits both your personality and the location in your home you would like to display the images. I have a variety of gowns you may borrow to wear throughout your session, or in combination with your own clothing. My maternity sessions typically take place between 30-34 weeks of pregnancy and my session fee, including the planning, photography and artwork design consultation is $100. Prints, artwork and digital files are purchased separately and start at $75. Please feel free to contact me for a complimentary consultation.